Who Whom is a new label curated by Scuba. The artists are various, the sound particular. 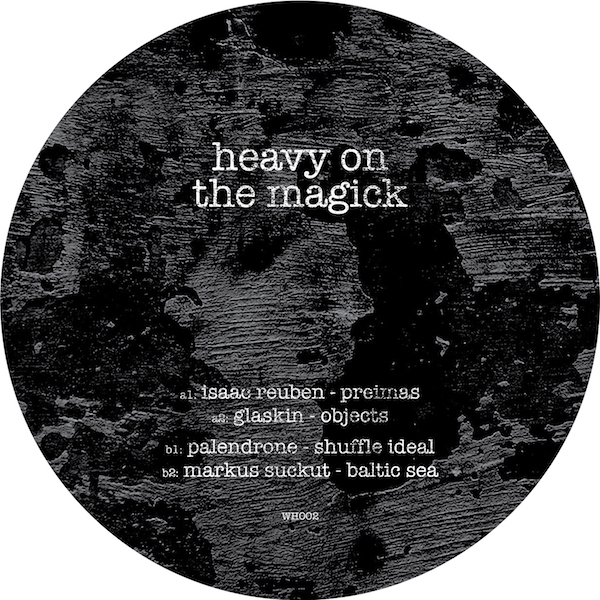 The second 12” comprises tracks by Isaac Reuben, Glaskin, Palendrone and Markus Suckut and is titled ‘Heavy On The Magick.